ReServe Cloud® Catering and Event Management software can be configured to automate the search process for checking availability for new events. Functions can be defined by their typical duration, desired booking periods and ideal locations. Then when the user clicks the Check Availability button on the Events Calendar page, a list of available slots will be presented. This feature is really helpful for venues with a lot of locations. It eliminates the need to scroll through the entire Day view of the calendar to check availability manually. What if the Catering Sales Manager or Event Coordinator wants to book an event with multiple functions? ReServe Cloud offers functionality for this scenario as well … it’s called Event Packages. In this case, a package can be created that contains the configuration for multiple functions. 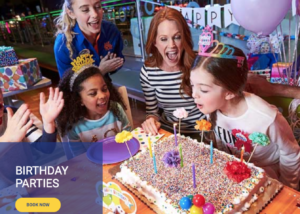 For instance, a birthday party at a bowling entertainment center might include the functions of the party room, bowling and laser tag. The package can define the typical duration of each function, their order, availability windows and desired locations. Then when the user clicks on the Event Packages button from the Events Calendar page, a list of available slots for the entire itinerary will be presented. Menus for food and beverage, rental items and other services can also be added to Event Packages. 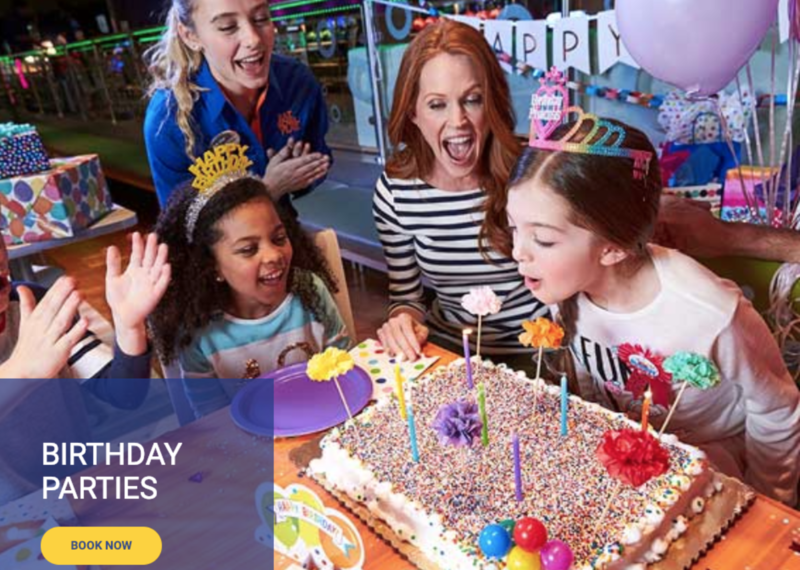 So, in the case of the birthday party described above, not only can the searching for an available date and booking that date be automated; menus and services for the party can also be selected. The pricing associated with these items is included, so all of the financials can be calculated including taxes and service fees. Therefore, customers can receive a contract or proposal immediately, and managers can generate a BEO within minutes. Event packages can be made available to a venue’s customers from their website, so they can check availability and book on their own. Since this is the desired functionality being demanded by customers, venues that offer it are reaping the benefits of booking more business. The flexibility in ReServe Cloud allows venues to determine the level of engagement for both their managers and their customers. Click Main Event Entertainment to see how Event Packages from ReServe Cloud are being used successfully in real time. ReServe Cloud’s online booking abilities are expanding in the coming year with partnering businesses. VenueBook, which is an online marketplace is bringing event bookers and venue managers together to plan great events. VenueBook lets event locations market their space, receive qualified leads and grow their business. ReServe Interactive and VenueBook are partnering by creating an interface to give the event booker a full-service experience. They can find their desired event location in VenueBook. If the location uses ReServe Cloud, then that they can also book the space, receive a proposal, BEO or invoice and be on their way. For better or worse, online event booking is the wave of the future. ReServe Interactive is poised to help their customers take advantage of this trend. For more information or a demo, please click Catering and Event Management software by ReServe Interactive. « What Is Guest Rooms Control for Hotels?